Pattaya is always switched on and fun. This vibrant coastal city shot to fame in early 1980s, and stayed there. From sunrise to sunset, Pattaya's beaches never lost its attractions to tourists. 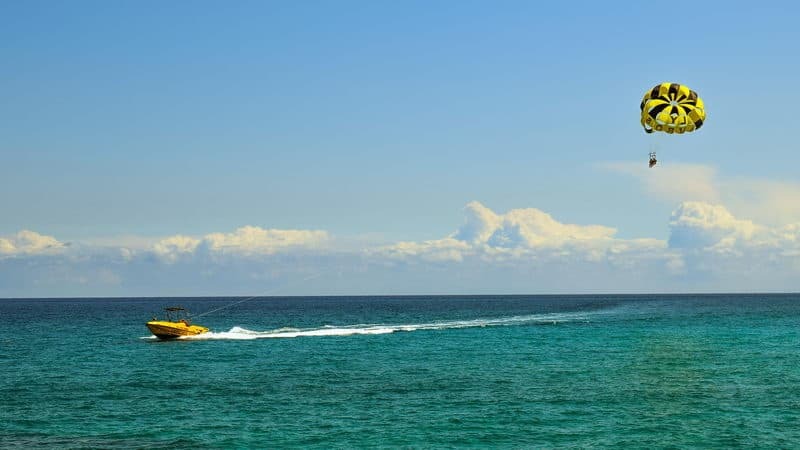 As this guide to Pattaya Beach in the below will show, Patthaya has too much to be explored. Come and have a fun in Patthaya! The flying umbrella is a popular entertainment in Pattaya. Player is tied with the umbrella, and the rope of the umbrella is strapped to the boat. The boat sails forward quicker and quicker until the umbrella open up with the wind. You can fly in the blue sky, and overlook the panoramic view of Pattaya. 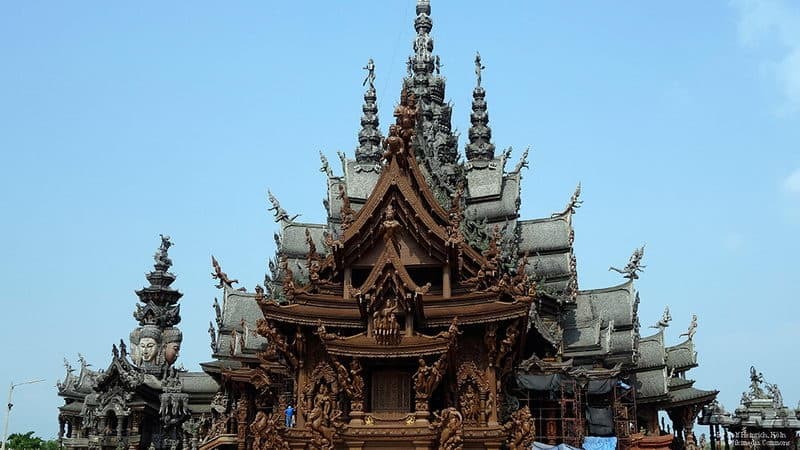 The Sanctuary of Truth is the unique teak structure. It shows the importance of religion, philosophy and art in human development, as well as the materialistic pursuit of ignorance of moral and spiritual satisfaction. The 2.4sq.kms of Nong Nooch is filled with the most remarkable flowers. 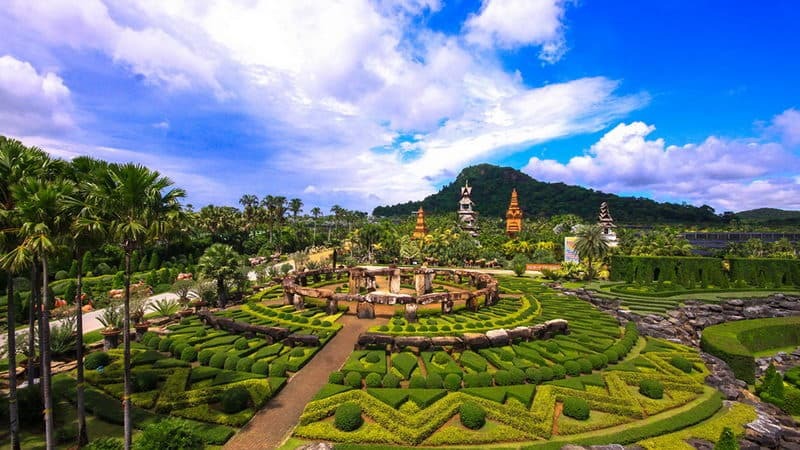 The team of Nong Nooch has repeatedly won many international awards for their designs, which include 17th-century-French-style gardens, a recreation of Stonehenge, creative topiary displays and gardens created exclusively with cacti, bonsais and tropical palms. 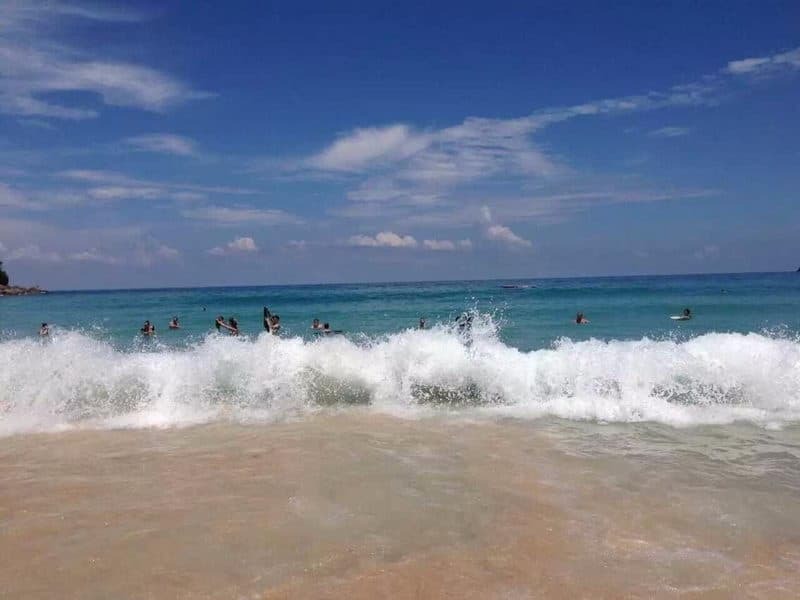 The 100 thousand square meters of water on the market on behalf of the four major regions of Thailand, which is North, northeast, central and southern. 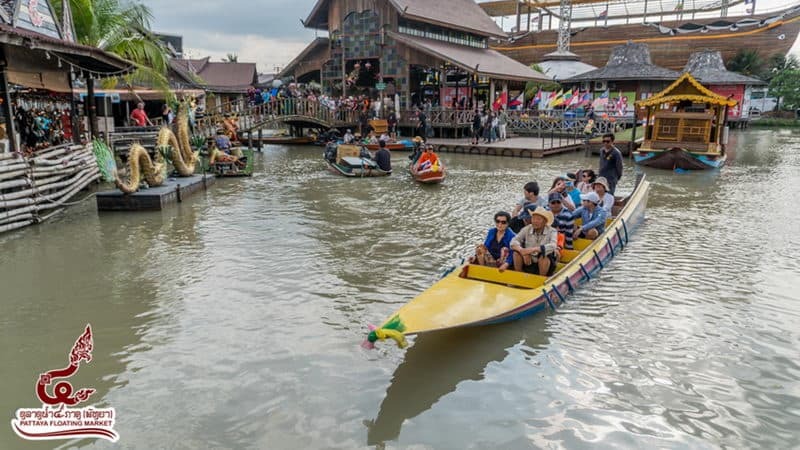 There are many shops and stalls that sell souvenirs, fruit market, food, art, handicrafts, postcards and cloths, and there are also regularly organize cultural performances and demonstrations. 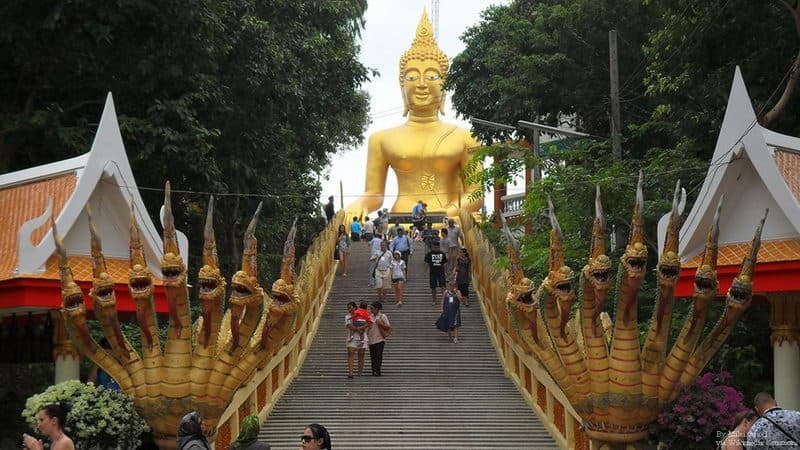 Wat Phra Khao Yai is located at an altitude of nearly 100 meters. You can watch Pattaya GUNT Beach from the top of the mountain. It's not only a tourist spot, but an active temple, and the locals often come to visit and pray. 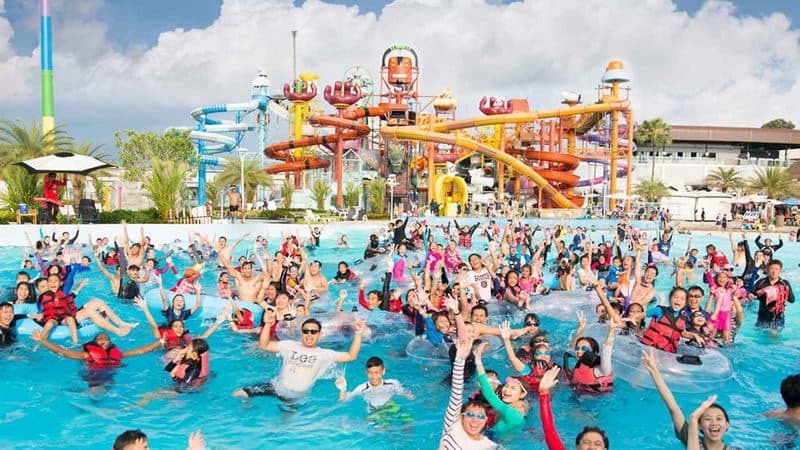 Pattaya has many excellent water parks, including Thailand's largest water park, which is Ramayana and cartoon network Amazone that is only about 20 minutes from the city of Pattaya. Each park has a restaurant scene and a series of useful household facilities. 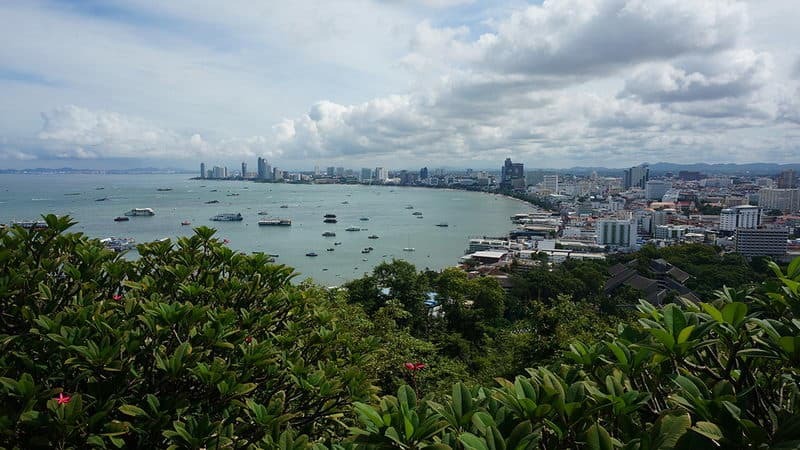 Khao Pattaya ViewPoint is the best sightseeing spot in the area, and also a typical scenic spot to visit the fresh moon in Pattaya. Coral Island is located in the 7.5 km western of Pattaya beach. Because the island is not far distance, tourists can get there easily in the morning, and then returned to Pattaya beach in the afternoon. Art in Paradise brings art to life in heaven. 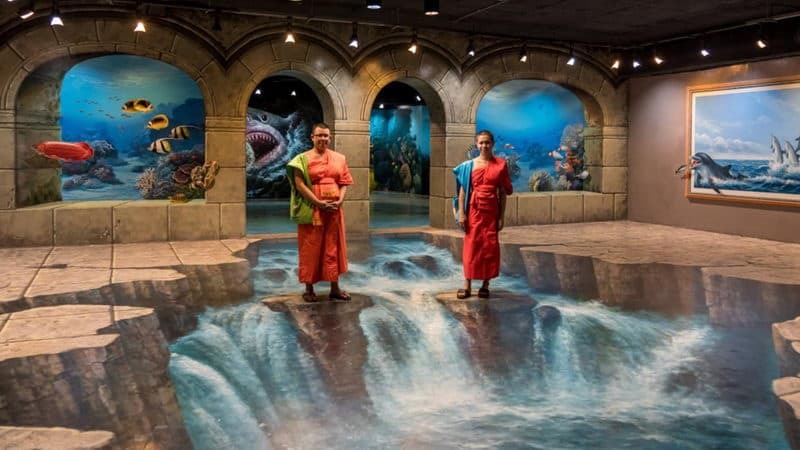 You can use visual illusions and angles to look at a part of them. If you stand in the right place and angle, you can make magic pictures.